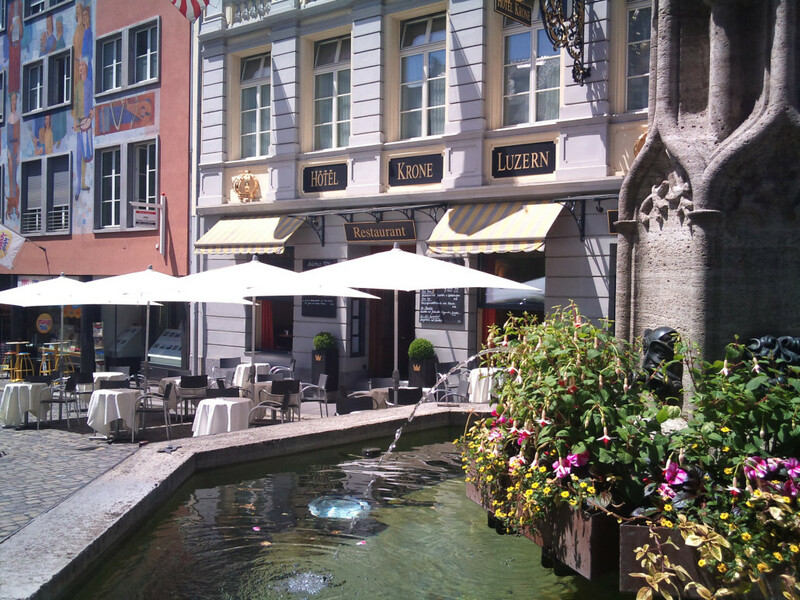 Of course the beautiful stay in Lucerne is also characterized by the fine food with good wine. 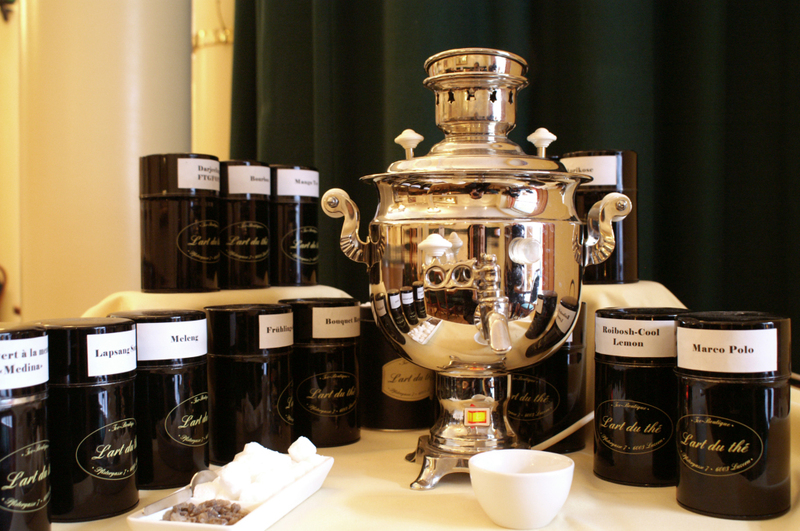 In the Old Town Hotels a very special gastronomic experience awaits you. You will be spoiled with us from morning to night! 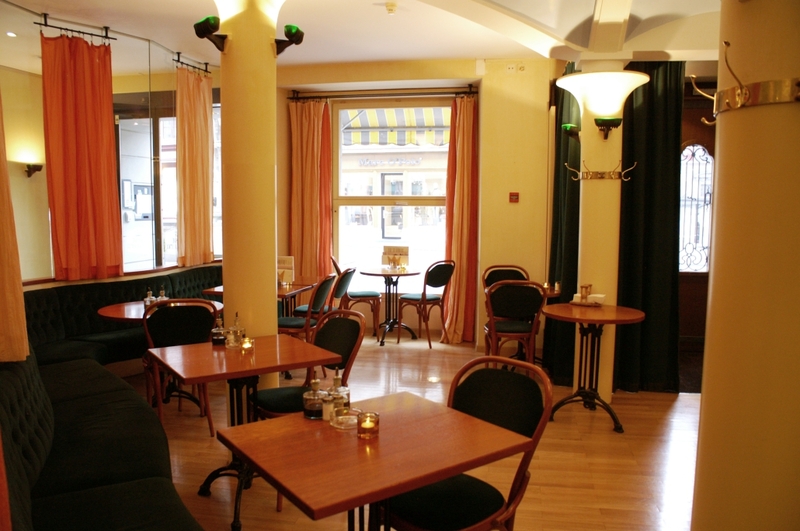 You enjoy your morning coffee and newspaper in the cozy restaurant of the Hotel Krone. 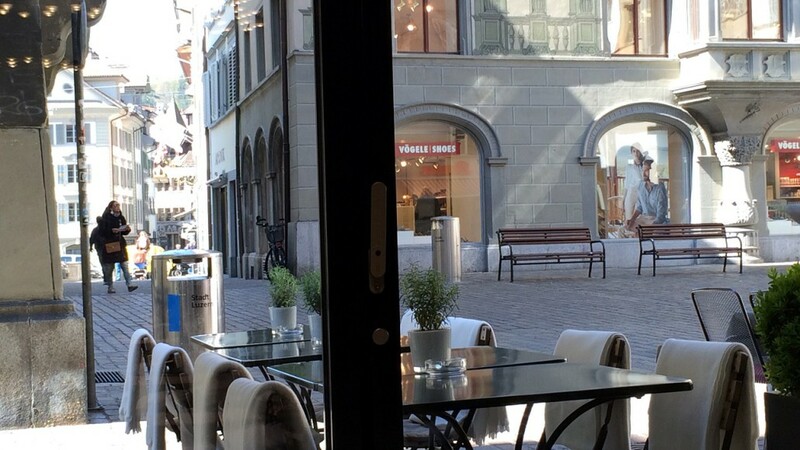 Here, in the historic scenes of the Old Town of Lucerne, we serve our delightful breakfast, prepared with the finest local products. 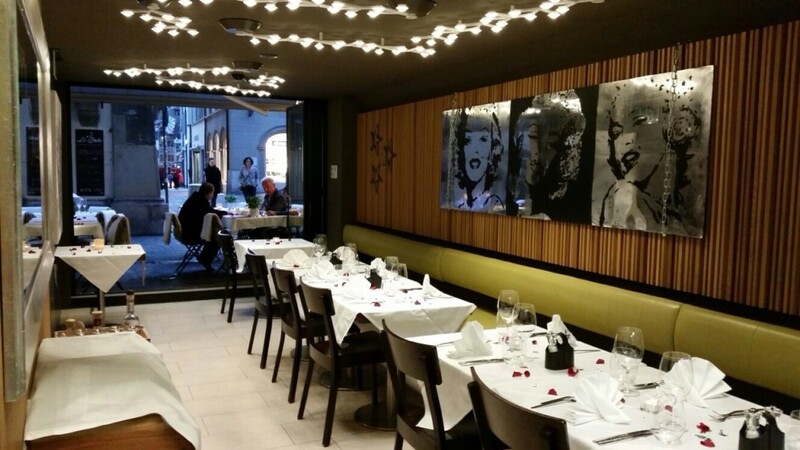 At the afternoon, you can discover the trendy restaurant “Le Stelle – stars and more”. 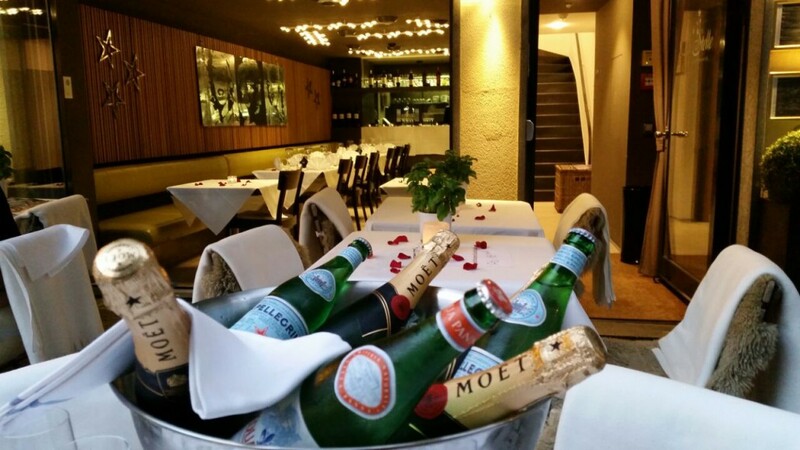 You will find out why the Italian name of the restaurant means “Stars”: Here you can taste the best Italian, French and Swiss specialties and exquisite wines. 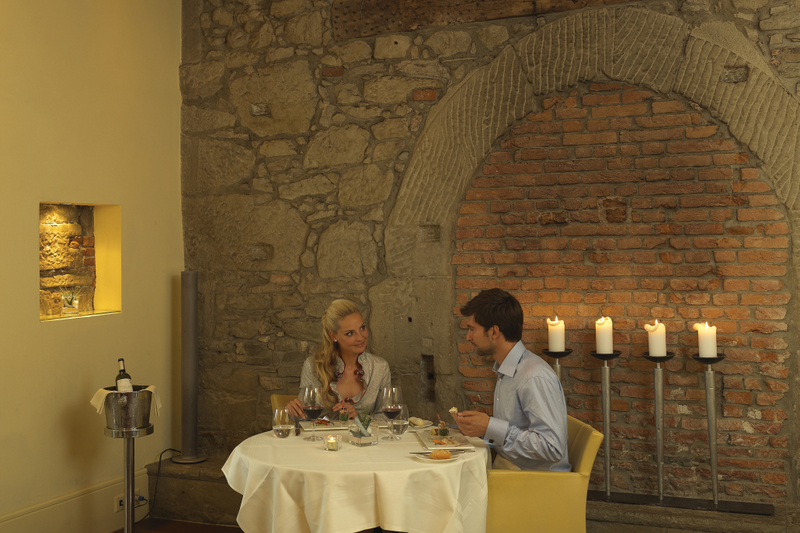 Would you prefer a light business lunch, a romantic rendezvous or a small snack for in between? 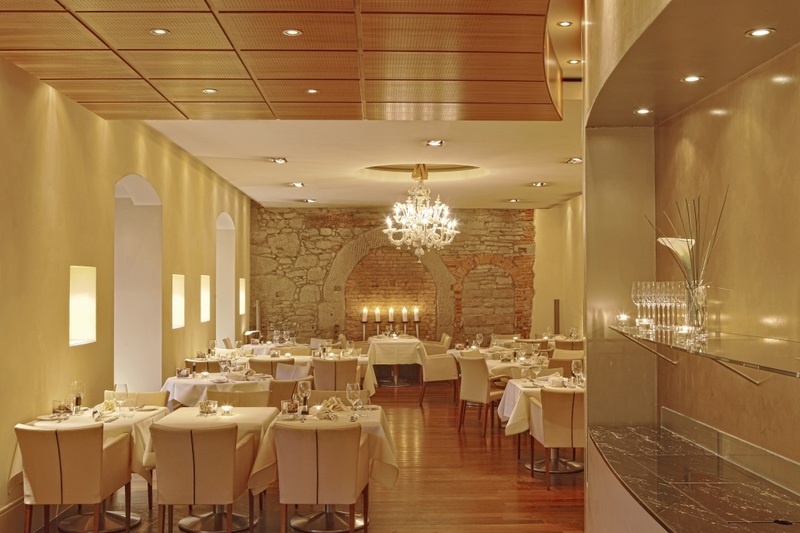 Our creative Chef and his service team welcomes you in the warm, family atmosphere of the restaurant “Le Stelle – stars and more”. 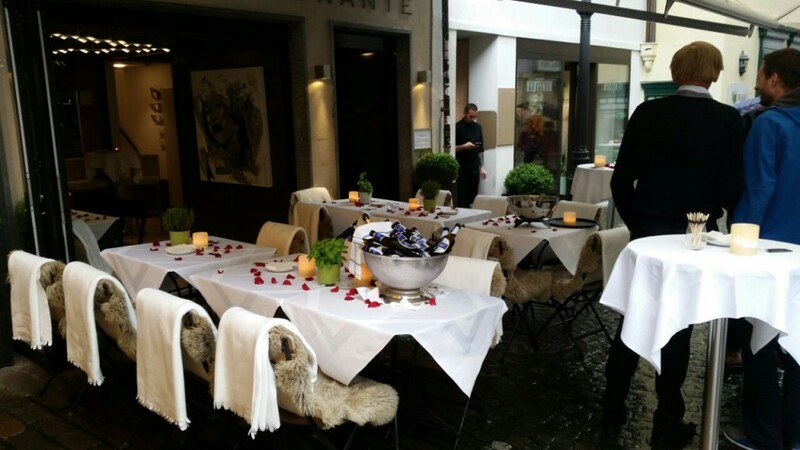 After a busy day there is nothing better than an unforgettable dinner in the gourmet restaurant “Des Balances” (14 Gault Millau points). In this mysterious and very stylish restaurant, you will be pampered from top to bottom under the motto “Ins-B-ration pure”. 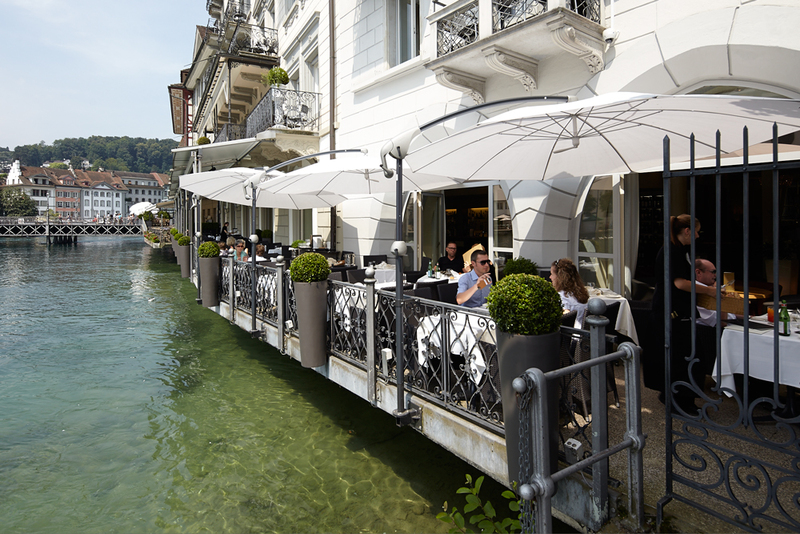 The unique location on the River Reuss, the beautiful decor and the culinary highlights of the Chef contribute to the popularity and many awards of this famous Lucerne restaurant. 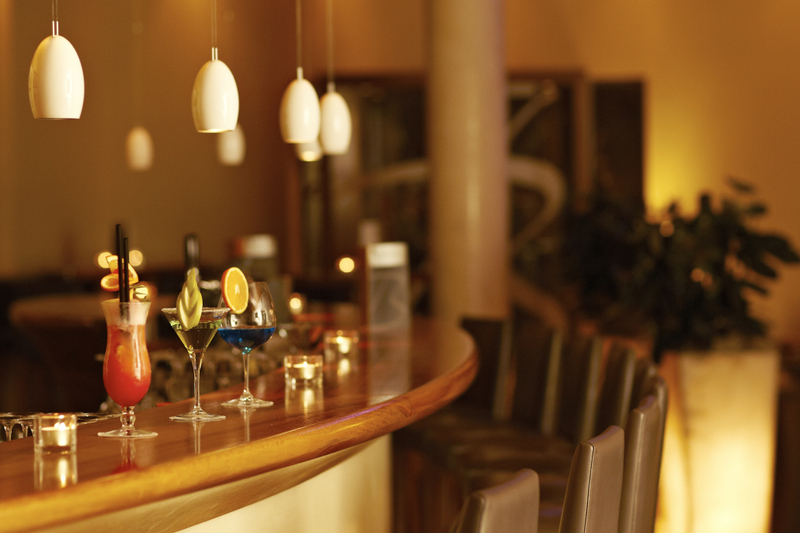 After the romantic dinner you can round off your perfect day with a drink in the bar of the hotel des Balances!